Unique fabrics. Distinctive details. Custom combinations. A signature collection for those who seek out the best in design. 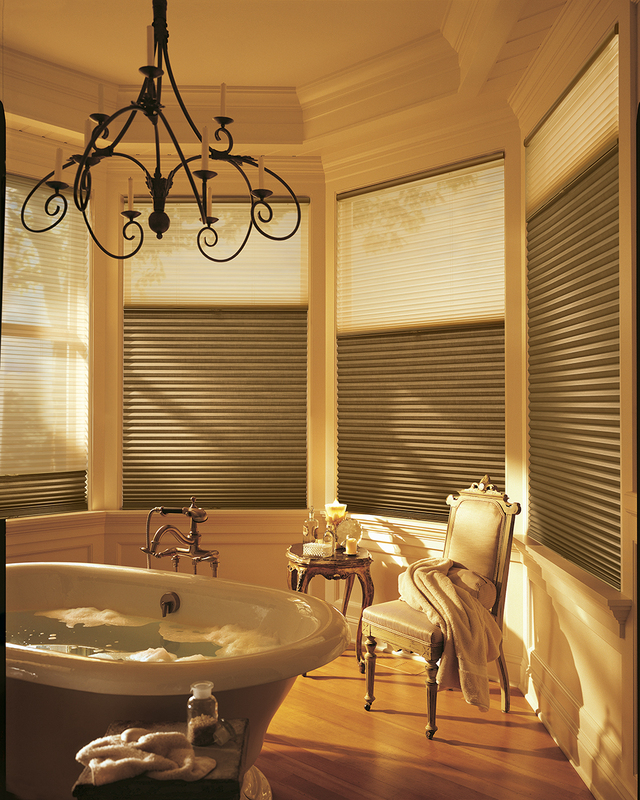 Available exclusively from select Hunter Douglas dealers. Soft vanes and subtle sheen for a captivating ambiance. Artfully blended fibers. Distinctive fabrics.